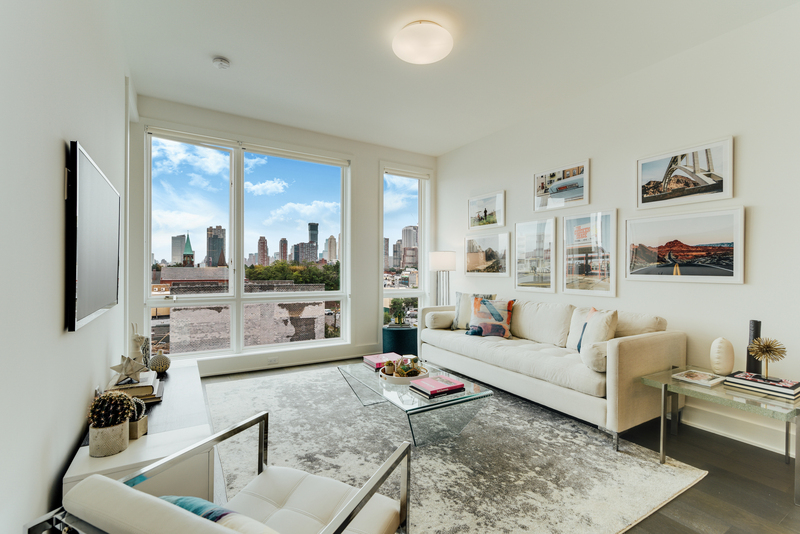 With amenities comparable to a high-rise and finishes fresh from a magazine, the condominiums at 380 NWK in Downtown Jersey City distill the essence of luxury—where boutique meets upscale, and comfort and convenience mingle in one sleek set-up. 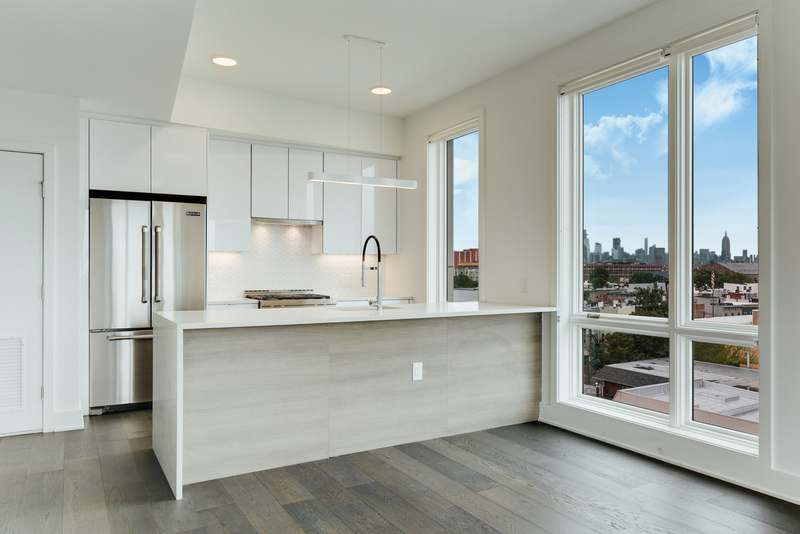 Beginning at $649,000, each of 380 NWK's 45 homes is outfitted with stylish touches, including an all-white kitchen, cavernous ceilings and smart technology. 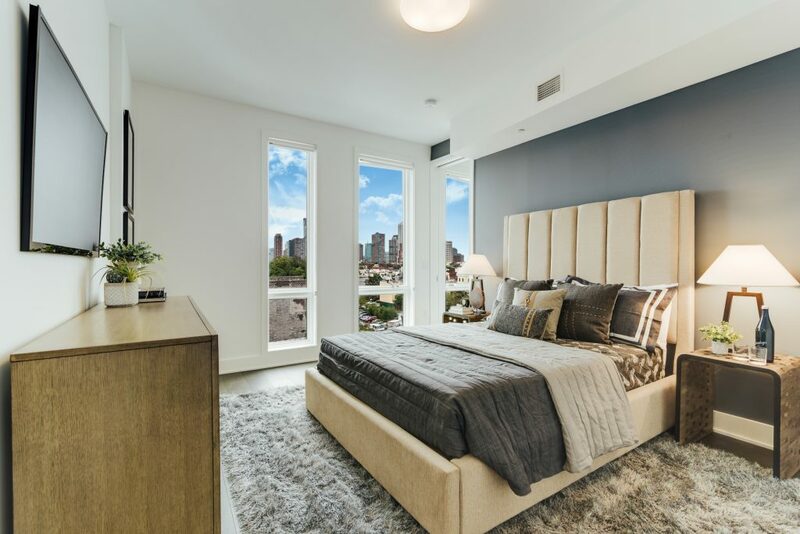 There are one-bedroom, two-bedroom and three-bedroom options ranging from 933 to 1,417 square feet. The building comes complete with a gym, kid's playroom and rooftop space, and each condo is flush with oak, porcelain and stainless steel. The building's defining feature? 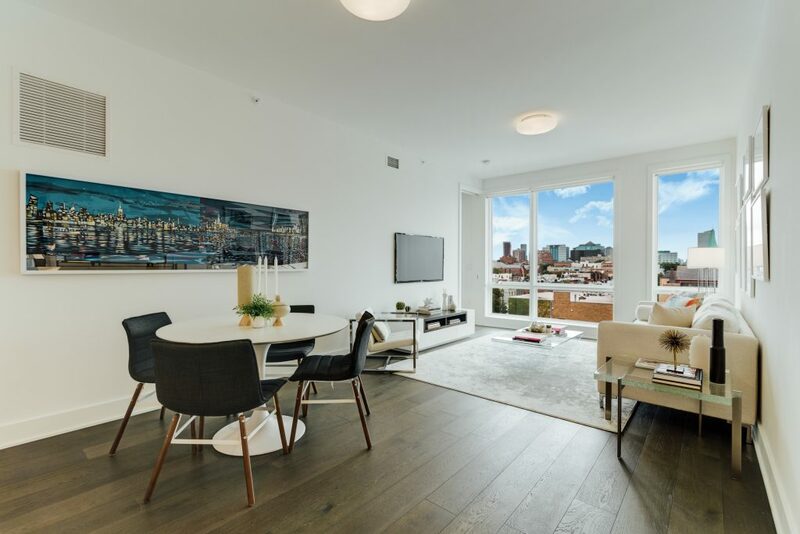 Enviable Manhattan skyline views. "380 NWK is truly a lifestyle experience," says Scott Weingarten, principal of The Weingarten Group, developer of the project. 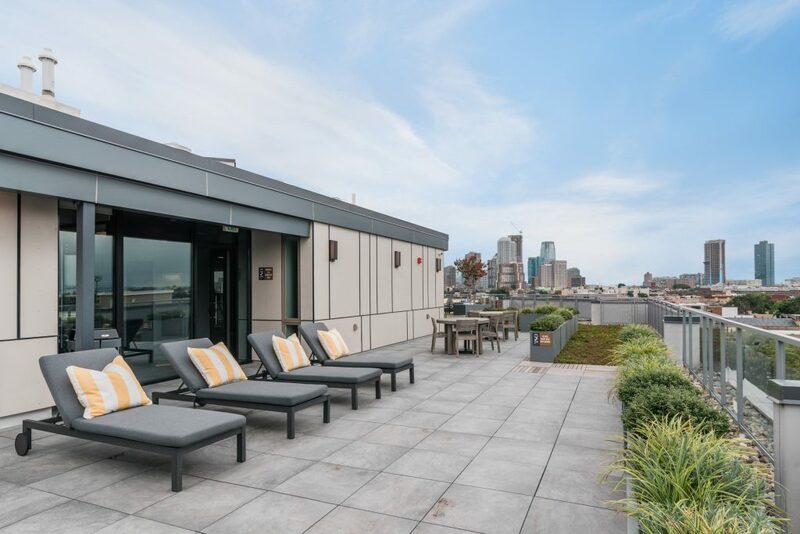 Buyers, schedule a showing soon: The building is more than 50 percent sold!